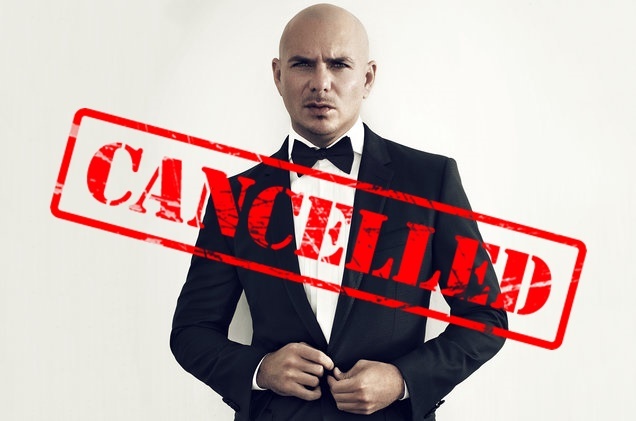 UPDATE 11 May 2017 - Pitbull's upcoming concert in Asia including Malaysia, Singapore and Indonesia has been cancelled due to scheduling conflicts. According to the organiser, the artist deeply apologises to his supportive fans and hopes to come to Asia in the future. Full refunds will be available from each country's respective ticketing sites ticketcharge.com.my (Malaysia), tiket.com (Indonesia), apactix.com (Singapore). 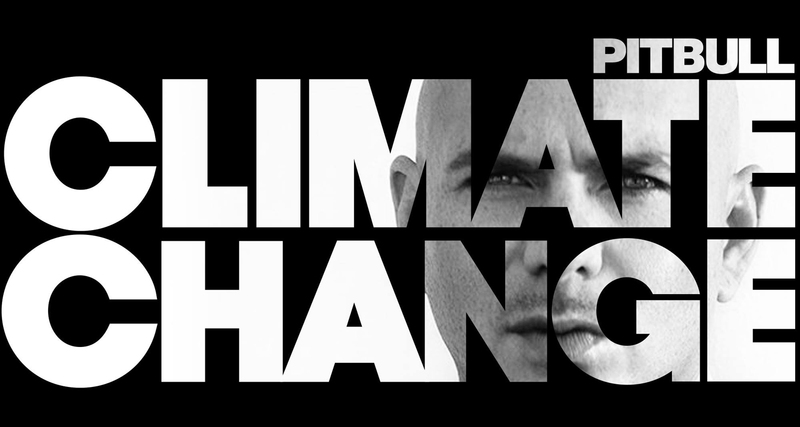 Guess which two Southeast Asian countries have been added to Pitbull’s “Climate Change Tour”? It’s Malaysia and Indonesia! Earlier in March, the Miami rapper AKA Mr. Worldwide had announced Singapore as the first Southeast Asian country to be a part of his seventh global tour, which is done in support of his tenth studio album of the same name. This will be the rapper’s second time in Malaysia after four years and his third time in Indonesia since 2011 and 2013. The 36-year-old senor is known for his many hit songs like “I Know You Want Me (Calle Ocho)”, “Give Me Everything”, “On the Floor”, “Timber”, “Back in Time”, “Fireball”, and “Greenlight”. 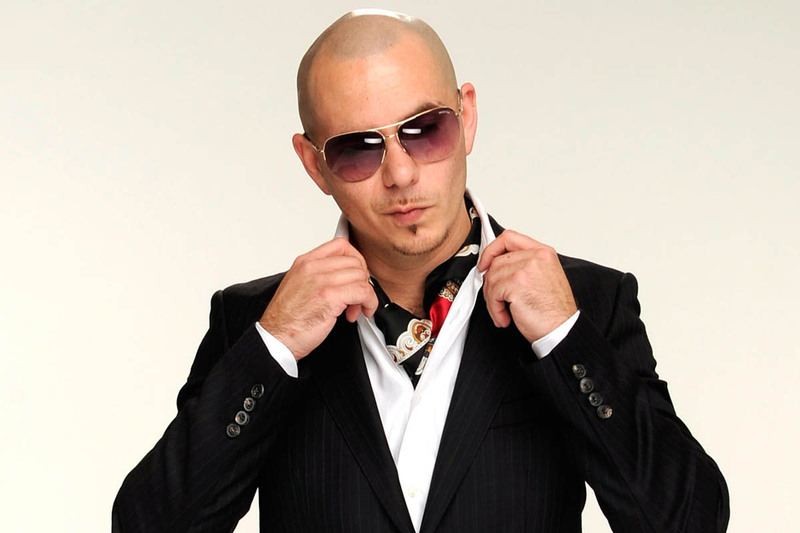 Pitbull has also collaborated with various artistes, from fellow Latinas and Latinos: Shakira, Jennifer Lopez, Enrique Iglesias and Marc Anthony to renowned pop legends like Christina Aguilera, Usher, Ke$ha and Ne-Yo. His latest album also features tons of collaborations including Flo Rida, LunchMoney Lewis, Robin Thicke, Jason Derulo, Leona Lewis, R. Kelly, and more. 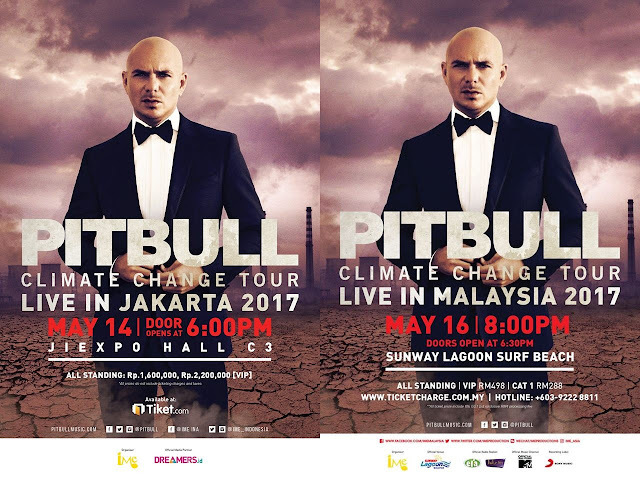 Pitbull will be hitting Indonesia first at JIExpo Hall C3, Jakarta on 14 May before heading to Malaysia’s Surf Beach in Sunway Lagoon on 16 May 2017. Ticket prices for the Indonesian leg will cost IDR1,600,000 for the festival pass and IDR2,200,000 for the VIP pass. The tickets can be purchased at tiket.com starting 22 April, 10am. Meanwhile, the Malaysian ticket prices are at MYR288 for CAT 1 zone and MYR498 for the VIP zone. Tickets are already available on ticketcharge.com.my. Although this place is probably not cheap, but they are centrally located, have fabulous staff and delicious food, and most importantly, the best views of the city. I would definitely recommend these LA event venues for any kind of fancy event – all my friends talked about throwing parties here only.